Trenchless Technology - Benjamin Media Inc. Trenchless Technology - Benjamin Media Inc.
Trenchless Technology is the worldwide leader and premier communications vehicle for the promotion and development of the trenchless technology industry. Trenchless Technology is dedicated to meeting the expectations of its readers, advertisers, vendors and all stakeholders in the underground construction market. 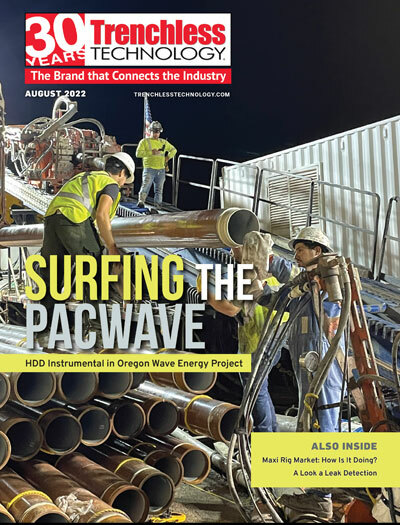 Now entering its third decade of existence, the magazine’s expanded editorial calendar provides cutting-edge information on the hottest areas of the underground construction market.